SecureLogin is a single sign on software that allows users to access multiple platforms with just one login credential. 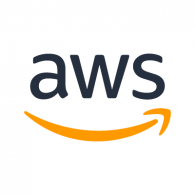 Its features include automated third-party apps integration, multiple authentication methods, user switching, self-service password administration, and more. Ready to try SecureLogin? Get a free trial. As of the date this article was written (12/26/18), there are no user reviews of SecureLogin available online. 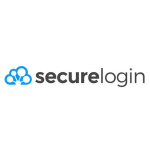 If you are a past or current SecureLogin customer, leave a review to help others that are deciding whether or not to use the company. SecureLogin employs a customized pricing scheme and does not publish its subscription plans online. Pricing for similar software providers usually ranges from $24 to $264 per year depending on the business size, number of users, as well as the functionalities of the system. Ready to try SecureLogin? Get a free trial. Does one need to be online when using SecureLogin? 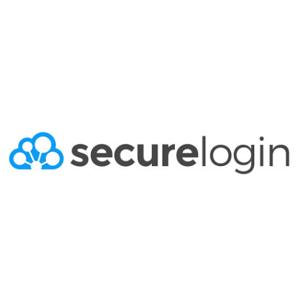 SecureLogin operates both online and offline, so there is no need for a remote user to be connected to a network to get instant access to applications and databases. It is a feature that allows users to customize rules on credential policies like challenge/response questions and two-factor authentication via SMS to confirm their identity. Not sure if SecureLogin is the right fit for you? 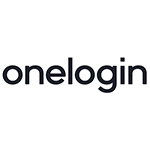 Read our reviews of all top single sign on software providers or check out one of these three SecureLogin competitors.